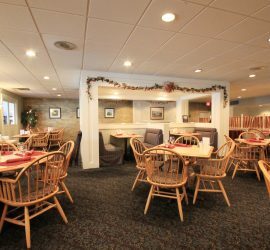 Fireside Inn & Suites – Portland, Maine – Located off Exit 48 of I-95. Stay with us – Fireside! 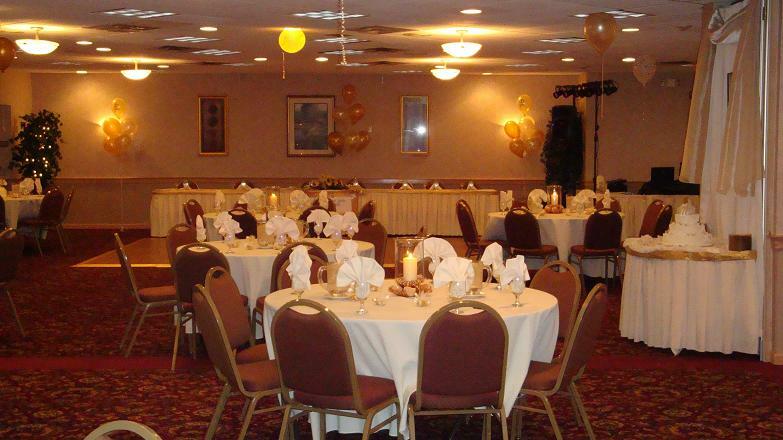 The Fireside Inn & Suites in Portland is the ideal choice for your next business meeting, conference, or special event. Our convenient Portland location offers 196 guest rooms including our all new Suites and Fireplace rooms. We are not just another hotel restaurant & lounge! Come see why our hotel guests and local customers rave about their dining experience. 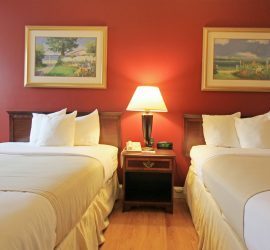 Portland Maine Hotel – Fireside Inn & Suites: Just minutes from the Portland Jetport and situated directly off I-95 Exit 48, our travel-friendly location is easily accessible. 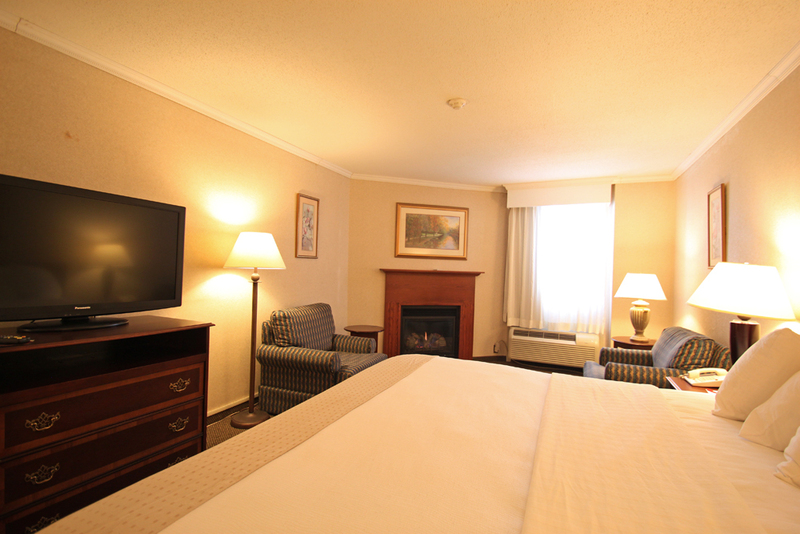 With its comfortable rooms, courtyard views and hospitality, the Fireside Inn & Suites Portland is the ideal choice for you and your family while visiting the Greater Portland Area. 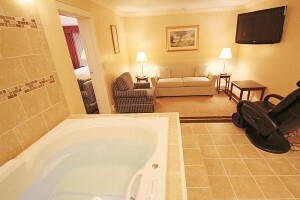 Ask about our Fireplace Rooms, Fireplace Suites, and our Jacuzzi Suite at our Portland Maine Hotel! While staying with us, we invite you to enjoy Zackery’s Fireside Restaurant for dinner a hearty breakfast before you head out for your days journey. Our menus appeal to a wide set of tastes and we are extremely proud of our Staff. Please browse them at your leisure. We serve breakfast, dinner and wonderful desserts! We also have a full bar in Zack’s Club Lounge and offer drink specials for Happy Hour. We are pretty creative with martinis too! Check out our events page to see what you may find in Zackery’s Fireside Restaurant & Lounge while you are visiting. Whether you are joining us for business or pleasure, we are waiting for you! While you are here, why not relax by our Lobby Fireplace. Enjoy our late afternoon fresh coffee right here! Stay with us and enjoy a FREE Isamax Snacks Wicked Whoopie Pie when you check in! The Whoopie Pie is Maine’s Official State Treat. Come spend a night, the weekend or a week with us! Want to have a special gift waiting in a room for somebody? We think it’s wonderful to enter a hotel room and find a special gift, don’t you? Champagne? Wine? Chocolate covered strawberries? We can do this! Have a large group staying with us and want to feed them on a budget? Who doesn’t love pizza! It’s easy and we cook them right here!